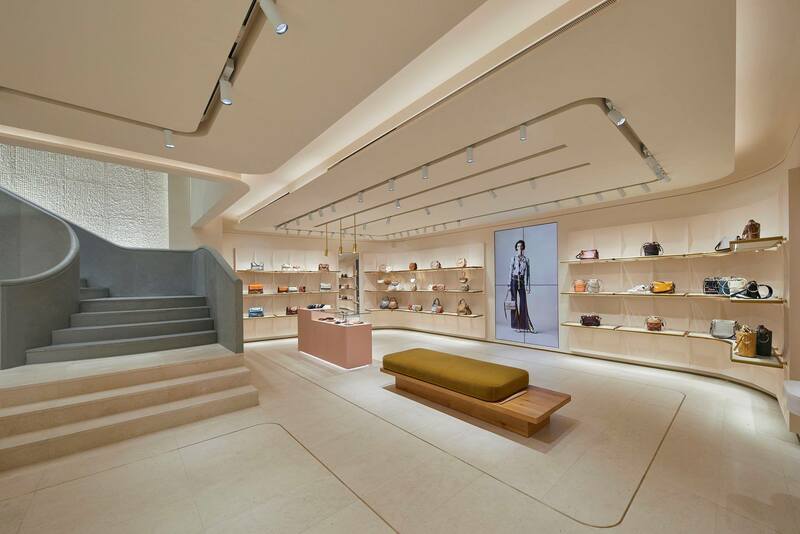 Atelier LÂME architecture is the designer of all Chloé boutiques around the world. 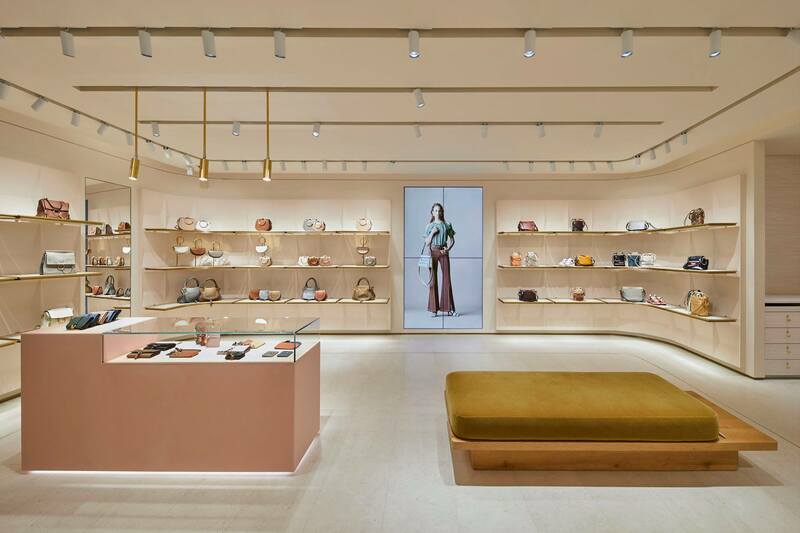 This involves defining the guidelines of design in partnership with the brand: changing stores, choosing materials, and drawing details. 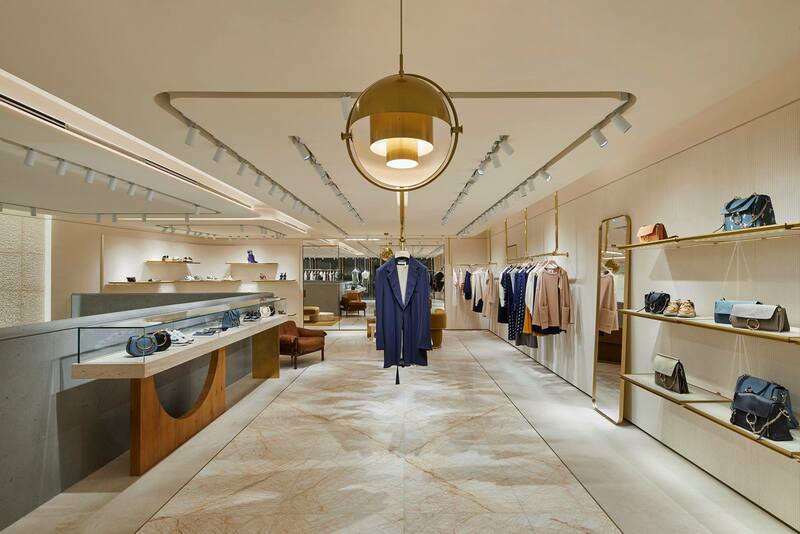 Once these principles are established, the concept is applied to each store- ranging from storefronts to entire boutiques in shopping malls or airports- by adapting this concept to the specific details of the location and the part of the world where it is located. 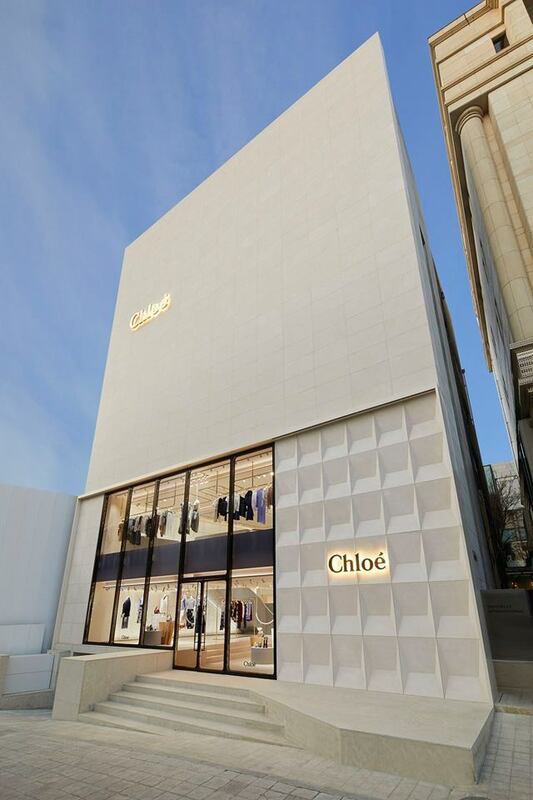 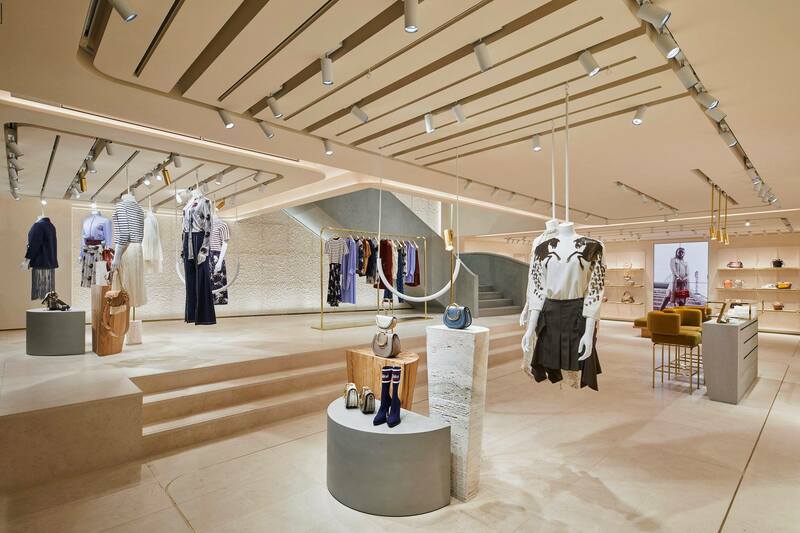 Among the sixty boutiques and corner stores made for Chloé up until now, the new store on New Bond Street in London is the largest and most representative.